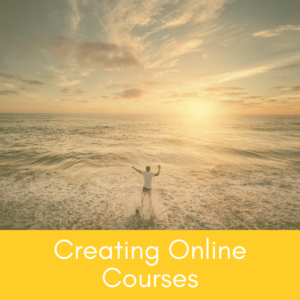 Learn how to create your own online courses with my new course. Over 1.5 hours of content. Coupon code: MASTERMIND for 50% off. Subscribe to get the latest and greatest by email!